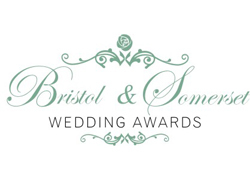 The Bristol and Somerset Wedding Awards are now so close we can almost smell them. 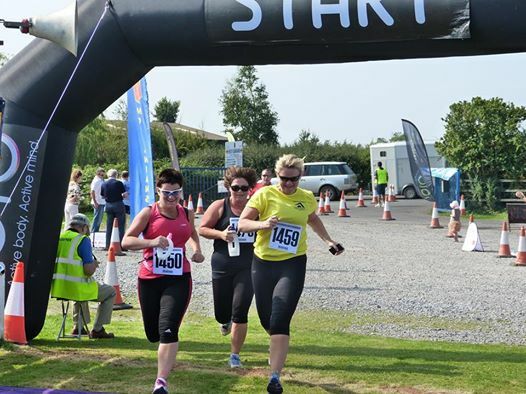 The final judge has submitted their reviews on the votes that have been cast, the theme is getting some finishing touches, scores and votes are being collated, and the time is running out to buy tickets… Will we see you there?! 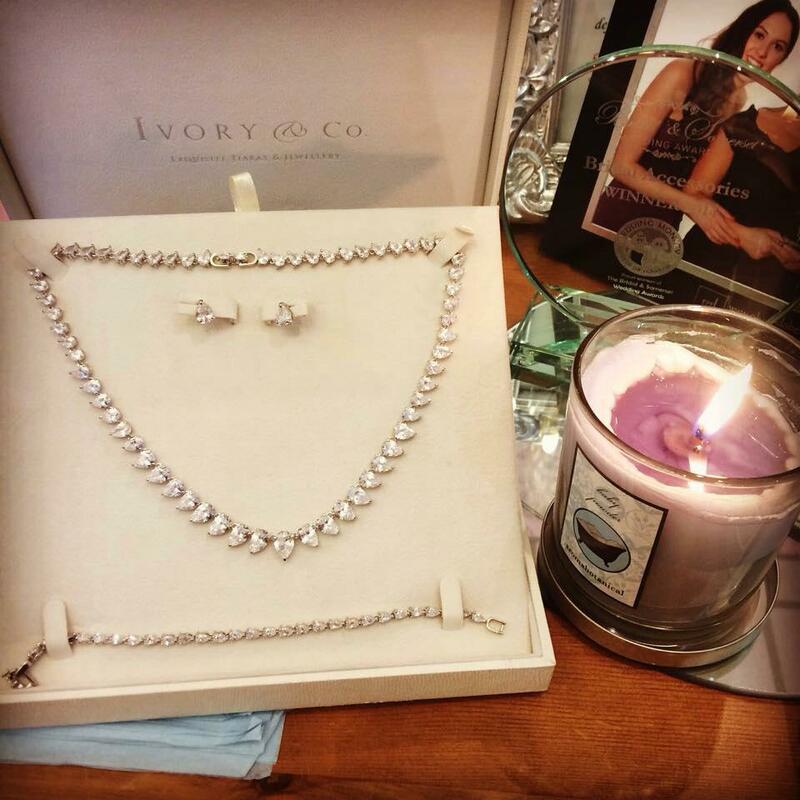 This beautiful set, worth £190, has been donated for auction by the lovely ladies at Bridezillas. 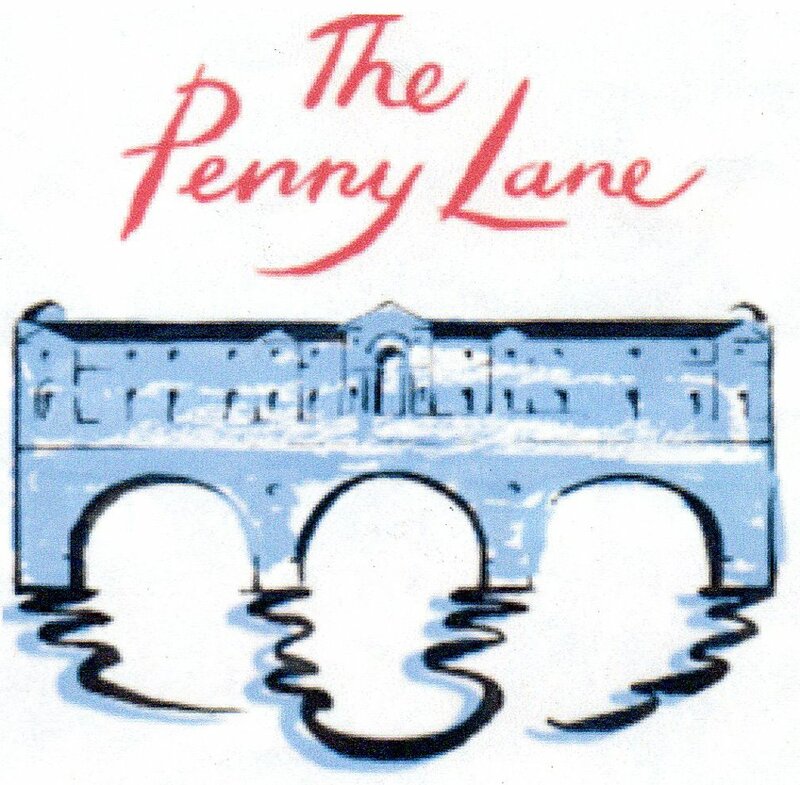 The Penny Lane River Cruiser has offered a prize with a choice of two options for auction on the night. The first is for those who wish to hold a family get together, with up to 15 guests on board for a two course buffet lunch. The second is for those who wish to host a corporate event, with up to 40 guests, Prosecco and canapés. Due to the high value of this prize, a reserve will be set on the evening. A big ‘Thank you’ to Camellia McQueen, who will be providing bow ties to our male judges, Graham and Lee, on the night. How can you miss the sight of such dapper gentlemen?! 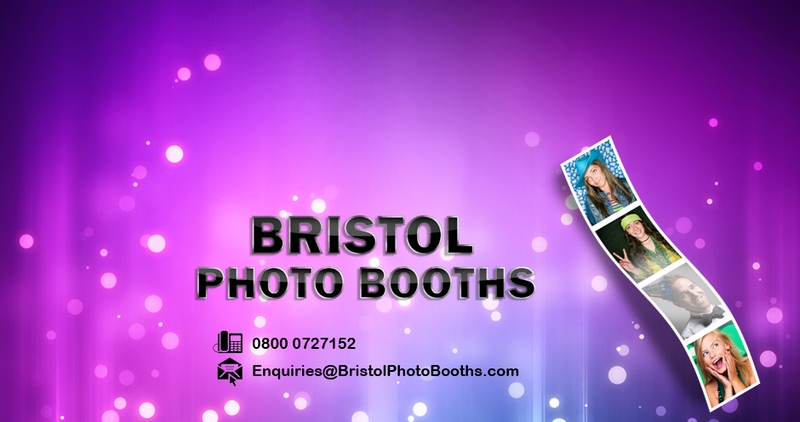 Ensure a night not to be forgotten, and have your photo taken inside our fab photo booth, very kindly donated by Bristol Photo Booths. 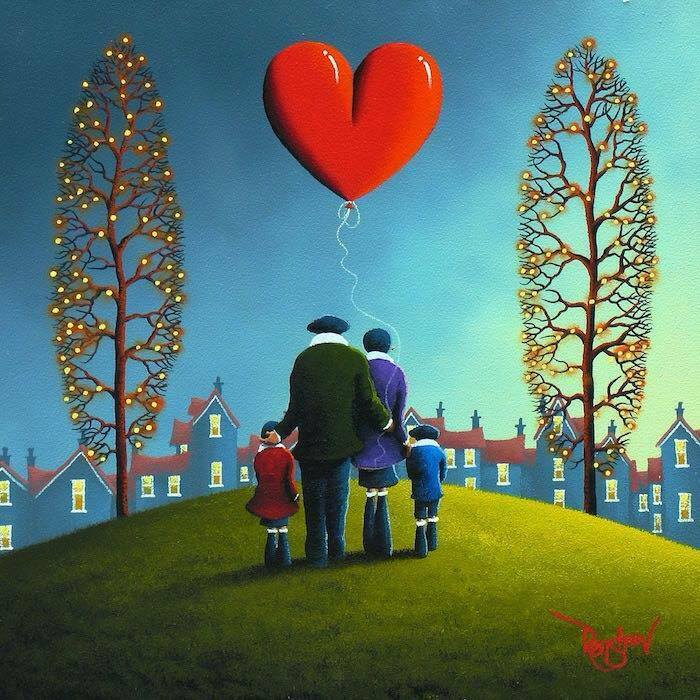 Brighten your walls with this absolutely stunning, limited edition framed artwork by David Renshaw, which will be available to bid upon on the night. Richard Parsons, a.k.a. 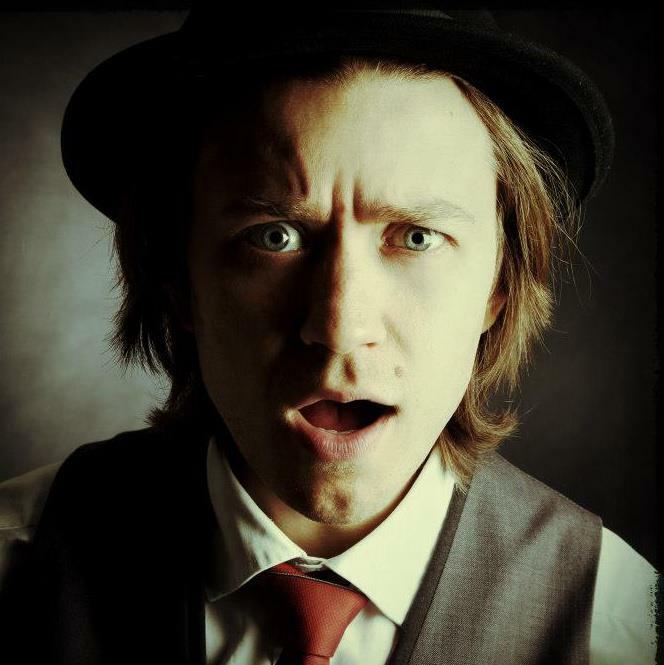 The Gloucestershire Magician, will be performing on the night. 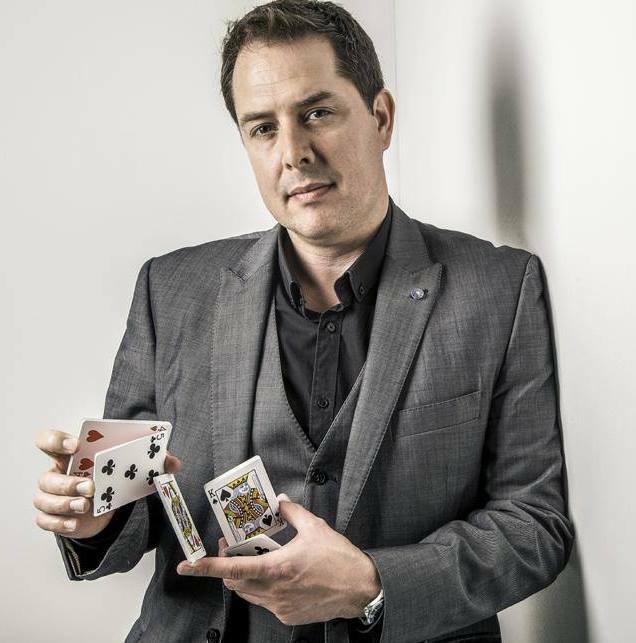 If you were present at last year’s event, you may well remember the spellbinding talents of Darren Campbell, who will be returning to entertain guests this February. 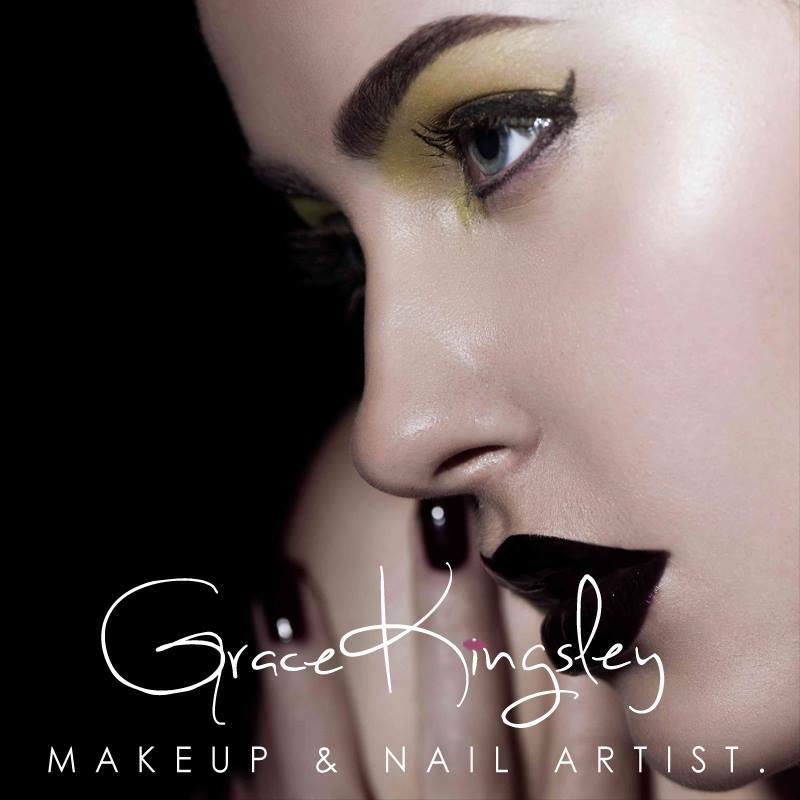 Make Up, in keeping with the surprise theme, will be provided by the fabulous Grace Kinglsey. 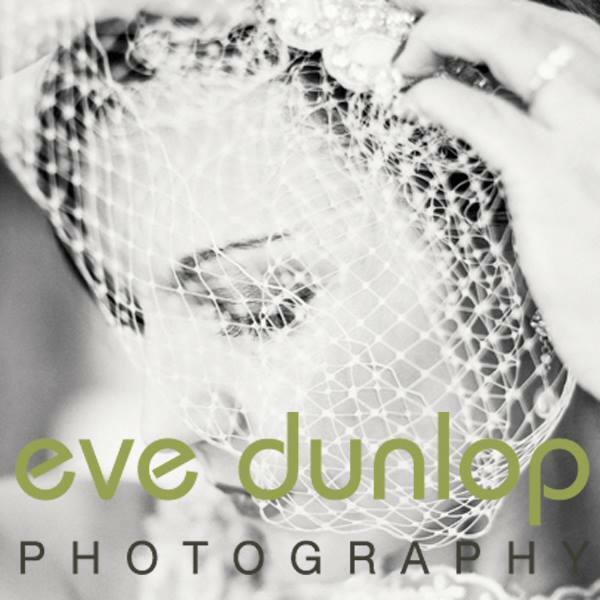 As the evening unfolds, events will be captured by Eve Dunlop, the talented photographer. 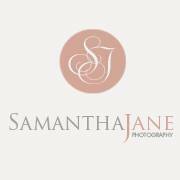 Samantha Jane Photography, a similarly talented lady, will also be on hand to capture every moment. 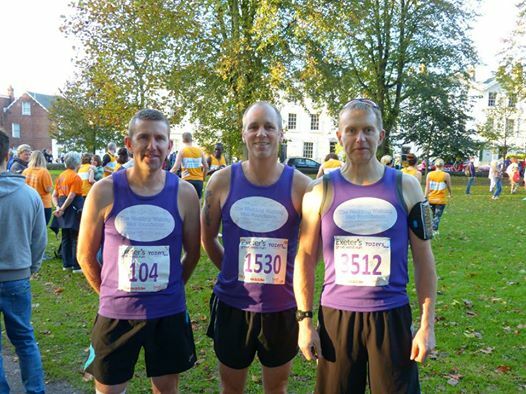 Of course, we’d also like to thank our stunning venue, The Bristol Hotel. We are so looking forward to being hosted by this fabulous venue. The hashtag for this year’s event will be ‪#‎BnSwedawards2015‬ – we can’t wait to share your stories, pictures, and updates. As ever, a huge, ‘Thank you’ to the team at Strawberry Fields Catering Ltd for their continued support, and also for the bubbly that you’ll be providing for the evening! We would also like to thank Essential Events Hire, who have greatly assisted with the theme and venue decoration. 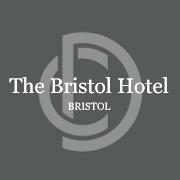 The Bristol and Somerset Wedding Awards will be held on Friday 27th February, at The Bristol Hotel. Don’t miss this fantastic event, or the opportunity to raise funds for The Wedding Wishing Well Foundation. Tickets can be bought here – you never know, you could even win a dazzling prize on the night. Tickets will only be available until 20th February, or until they’ve all gone. There’s no time like the present! Need one last, final, reminder of why you should be going? Have a little watch of this video... See you there! The Wedding Wishing Well Foundation Appreciation Awards: The Shortlist! As we venture into 2015, now seems as good a time as any to announce the finalists for our appreciation awards, which are being held in conjunction with The Bristol and Somerset Wedding Awards next February. We have had a fantastic year, and would like to take this opportunity to thank each and every one of those who have helped and supported us – we couldn’t exist without you. Good luck to you all, and thank you for being there for us. Tickets for the awards ceremony, which promises to be an amazing evening of fun and entertainment, can be bought here. Christmas is finally upon us, and so we share our last day of Advent with you – Happy Christmas to all of our followers, supporters, and volunteers. 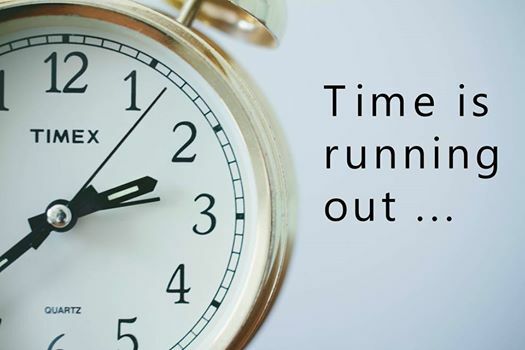 We would like to spend this final day of our advent calendar by reminding you that entry to The Bristol and Somerset Wedding Awards will be closing in exactly one week – you have just seven days to register your business with the awards, although your couples will have a little longer to vote for you. 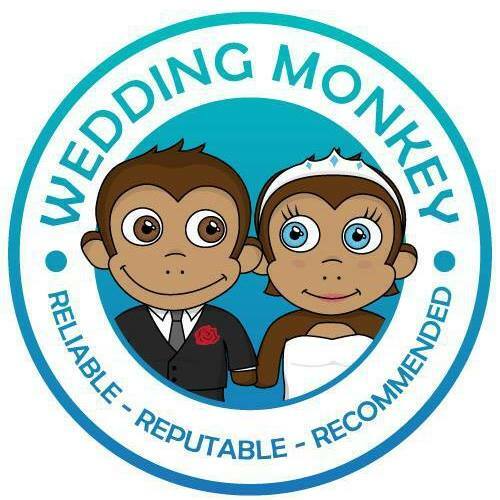 So, whatever your business – be it floristry, dress making, photography, videography, venue hire, or entertainment – make sure you tell us about yourselves. We can’t wait to celebrate the regions wedding achievements. 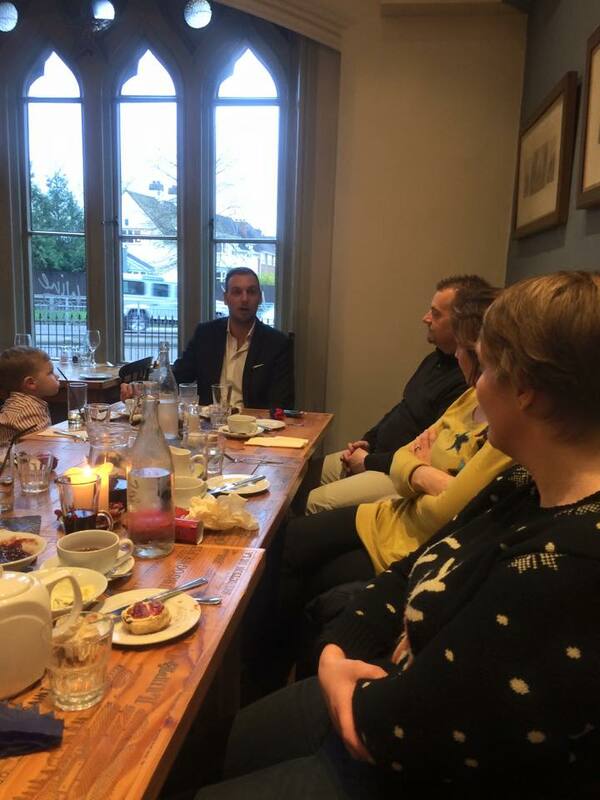 On Day Twenty Two of Advent, we’d like to share some pictures of today’s Wedding Wishing Well Foundation Christmas Party, which was held at Wine and Sausage in Taunton. 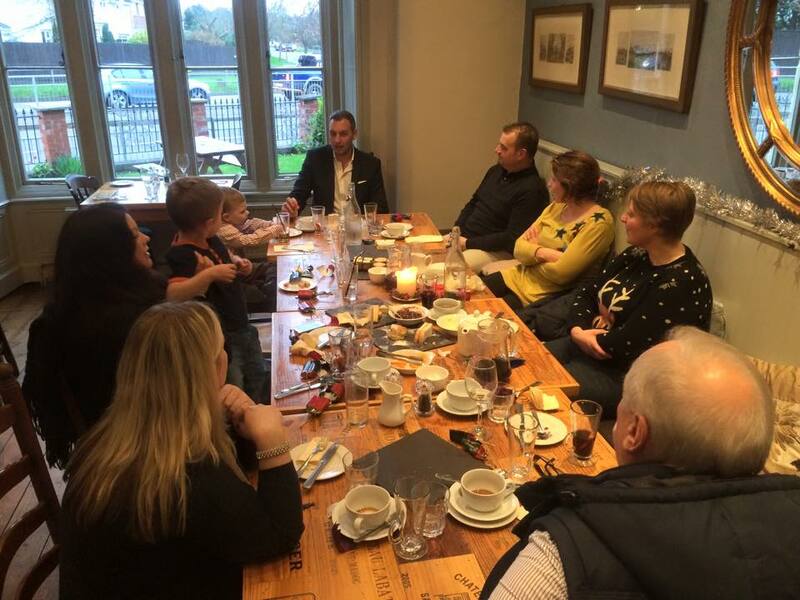 A fantastic time was had by all who attended; what a fab way to get ready for Christmas! The event ran a little deeper than simply celebrating Christmas, though; our volunteers are somewhat spread out, and it was lovely to have so many of them in one room together. We consider ourselves to be one big family, and couldn’t thank them enough for the hard work they do. Without you, we couldn’t carry on as we do – THANK YOU. Whatever you’re doing with work, we hope you enjoy the wind down into Christmas!